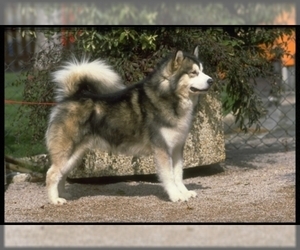 Overview: The American Indian Dog was developed and used by the American Plains Indians for thousands of years. There is little protection effort for this ancient and rare breed. Coat: The coat is medium length and shiny. It has a short, thick, plush undercoat with guard hairs that stand off from body. 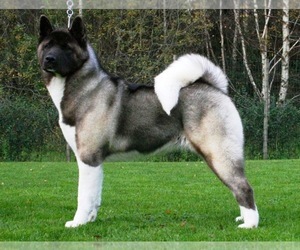 Hair is longer on the chest, ruff, shoulders, back of legs and tail. Character: American Indian Dogs are loyal and intelligent workers. 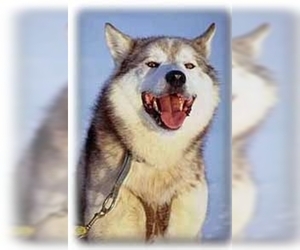 Temperament: American Indian Dogs are loyal to the pack. They are very close in temperament to wild dogs. They get along well with other animals and children, when raised with them and properly socialized. Care: Occasionally bathe and brush, when doggie odor appears. Training: This breed needs consistent, but gentle training. Responds well to regular training and socialization sessions. 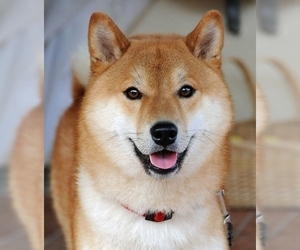 Activity: This breed has a high energy level and likes room to run.